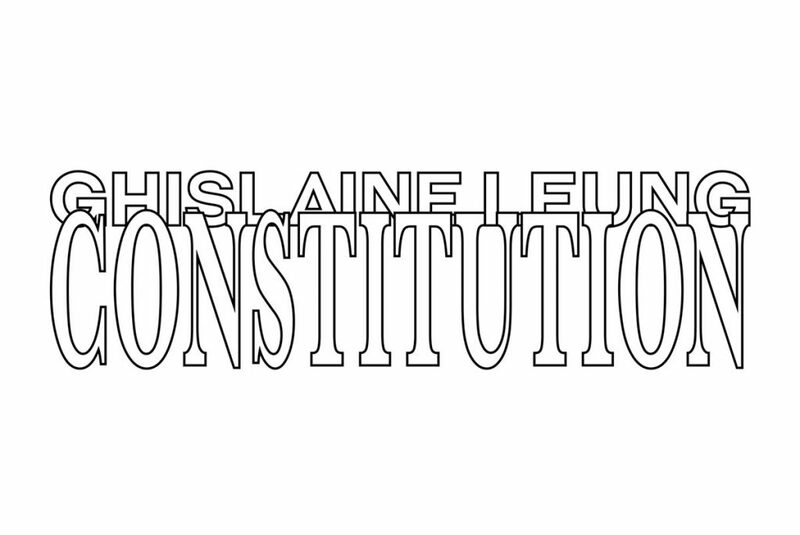 Chisenhale Gallery presents CONSTITUTION, a new commission by Ghislaine Leung. Working with sound, light, scale and temperature. CONSTITUTION builds on Ghislaine’s ongoing enquiry into withdrawal and dependency. A new sound work explores the spatial possibilities of active sound cancellation, a method used in the design of noise-cancelling headphones in order to eliminate unwanted environmental sounds. In bringing sound cancellation into an open space, sound here is altered in volume and intensity dependant on the audience’s position in the gallery space. This new sound work is presented alongside a series of sculptures, a new moving image work and architectural adjustments to the gallery space. For more information on Leung’s new commission, please click here. CONSTITUTION is commissioned and produced by Chisenhale Gallery, London with additional production support from EMPAC, The Curtis R. Priem Experimental Media and Performing Arts Center at Rensselaer Polytechnic Institute through their artist in residence programme.